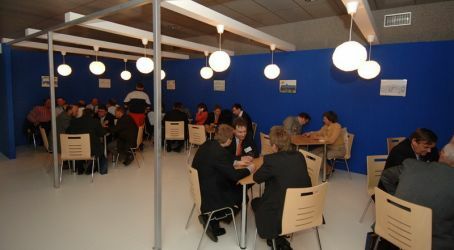 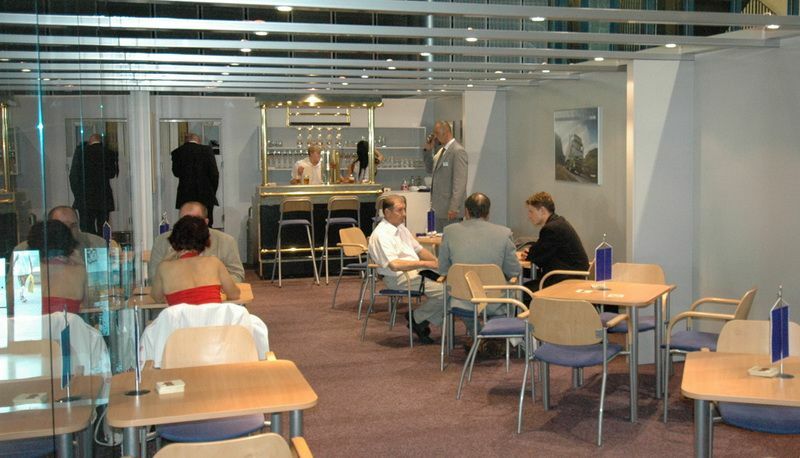 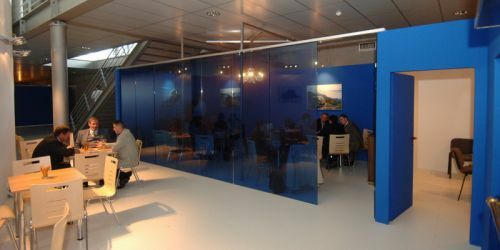 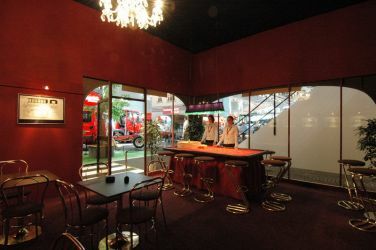 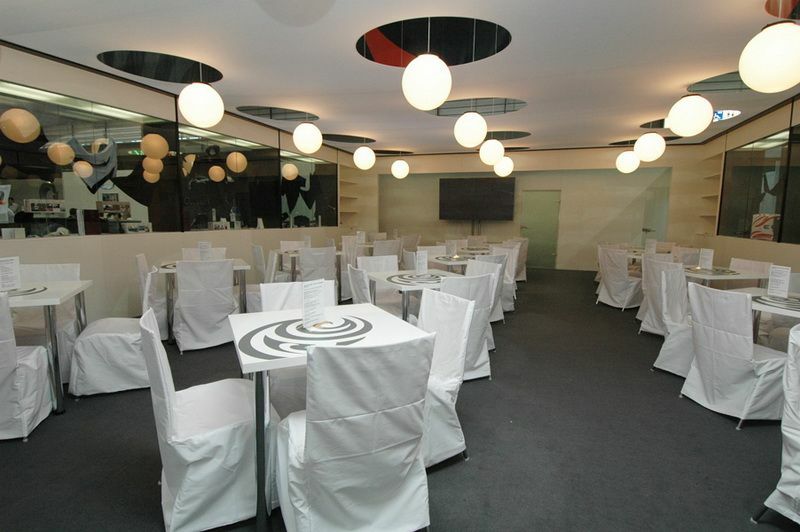 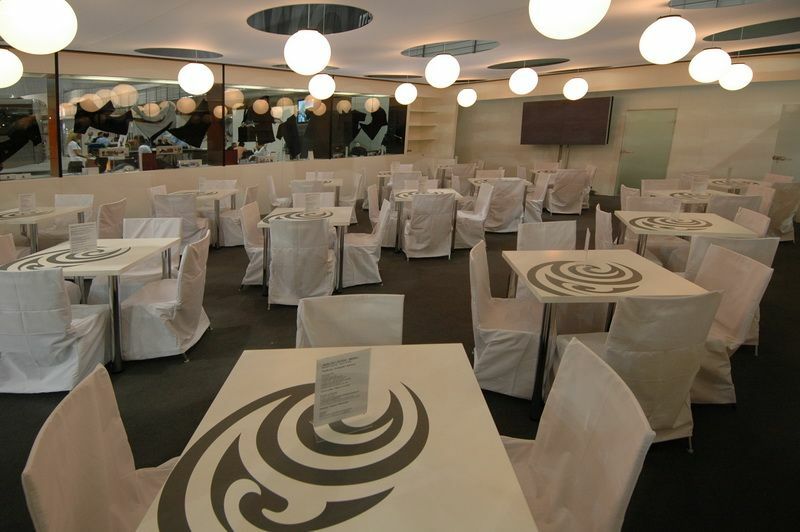 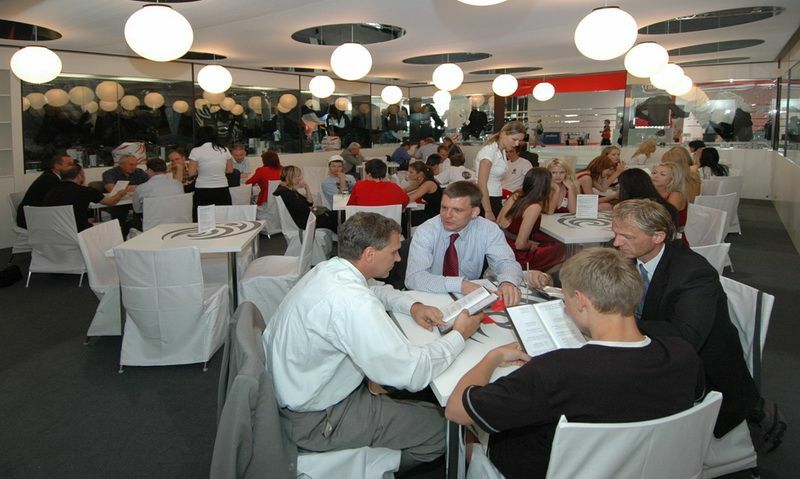 In the area of catering IGC - International Gurman Club specialises in establishing and ensuring the operation of restaurants in trade fair and exhibition exhibits. 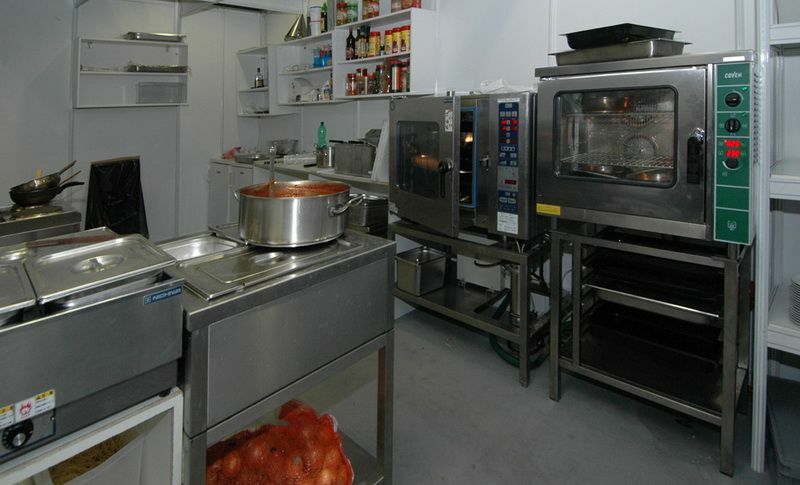 For this purpose IGC owns a wide range of gastronomic technologies including stoves, convection ovens, dishwashing and tap technologies, and also furniture, textiles, and a wide assortment of glassware and white tableware. 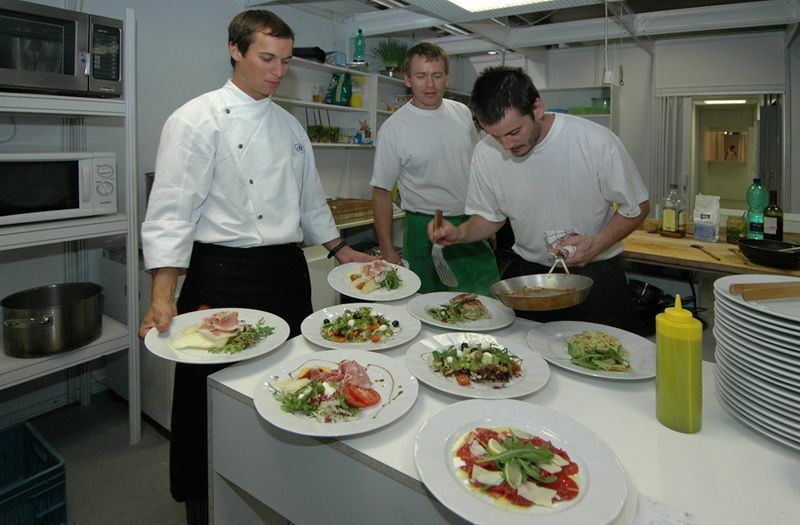 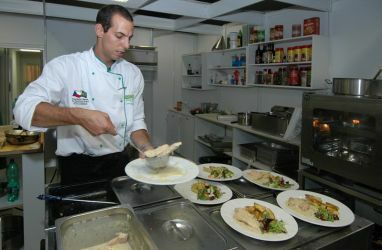 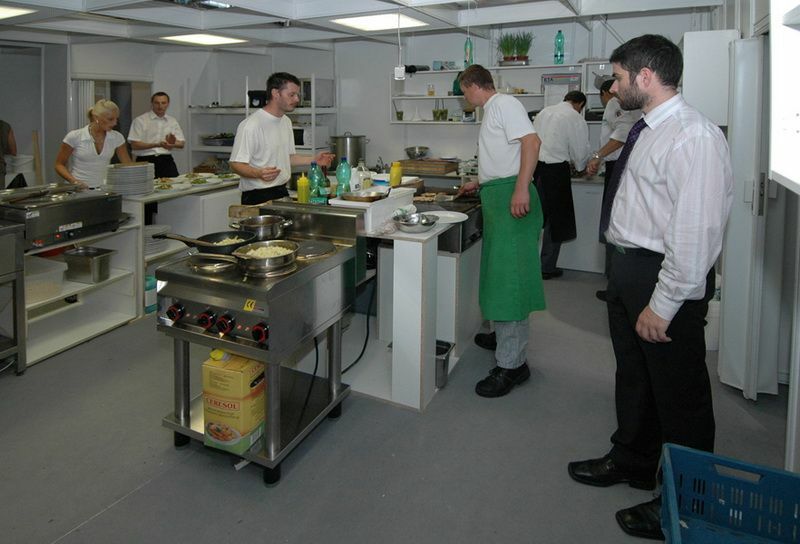 It also has an extensive team of employees available in the fields of chefs, waiters and barmen. 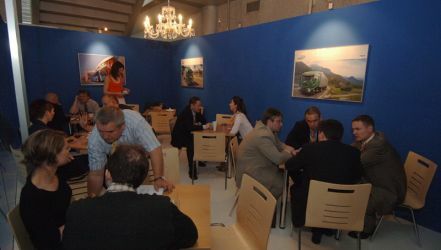 Since 1992 IGC has arranged dozens of such operations in exhibits of Czech state institutes and companies such as Iveco, Irisbus, Fiat, Volvo, Karosa, Plzeňský Prazdroj, Staropramen and others both in the Czech Republic and around the world. 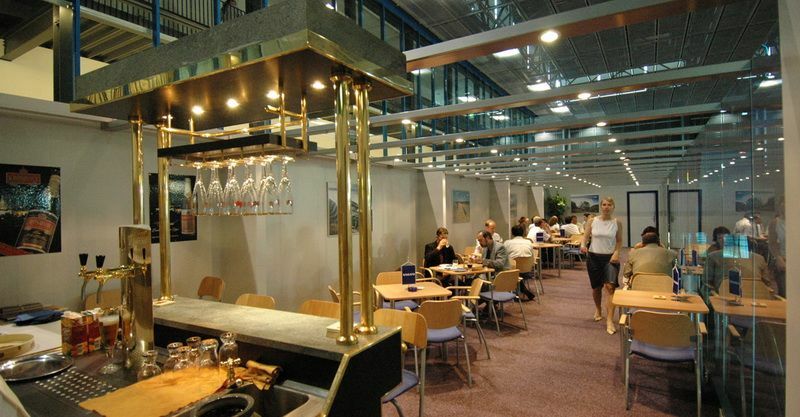 IGC offers these services “made to order” with the delivery of technologies, furniture, equipment, tableware, personnel, food ingredients, beverages and of course the assembly, disassembly and operation of the kitchen. 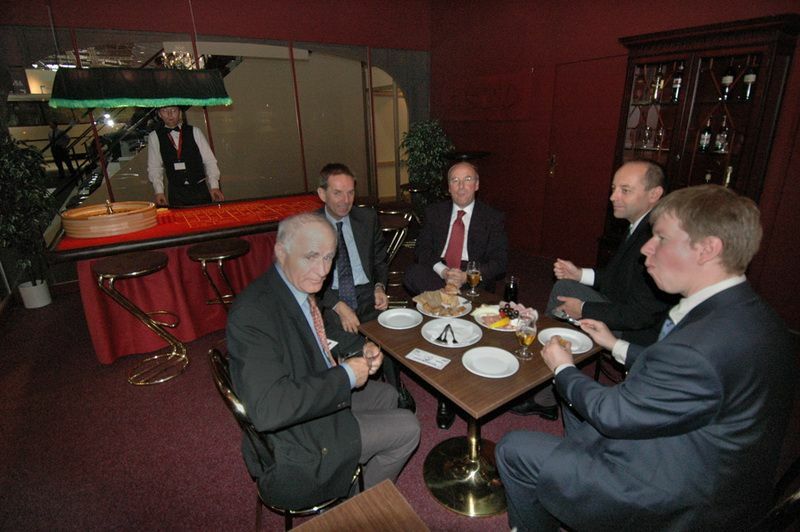 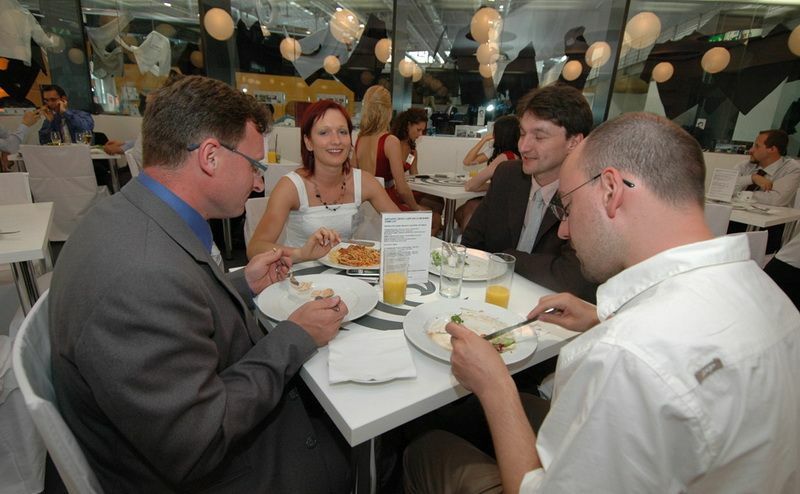 Proof of the high professional level and high quality of these services is the half-year provision of restaurant operations at the Czech national pavilion at the EXPO 2005 world exposition in Japan’s Aichi.